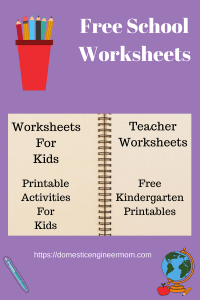 There are a lot of websites that have Free Printable Worksheets. 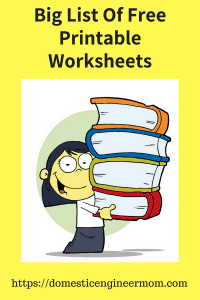 Sometimes we just need to be able to find Free Worksheets for various reasons. This kind of resource is good for supplemental use. Also, you can use this as a resource for curriculum development. I also want to add that if you can’t find what you want for free, there are plenty of low-cost printable worksheets out there also. 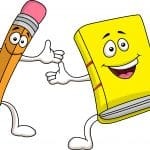 You can find just about any subject or topic that you are looking for, including, coloring pages, curriculum, recipes, art projects, planners and the list just goes on. But what I want to show you today is what I use to supplement our homeschool with. Some of these sites you may have to sign up for or provide your email. Pinterest has definitely made it easier for us to find free printable worksheets. Before Pinterest was around I would have to google and comb through many pages and sites looking for printables. It took up so much of my time! 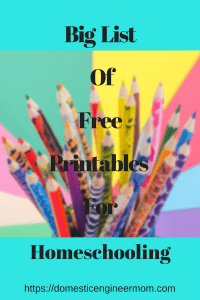 There have been times when I needed to use free printable worksheets to save money on homeschool curriculum. I have been able to pull together some subjects that we need to study using this source. Putting together and assembling free printable worksheets as Unit studies is a great way of using this as a curriculum resource. I also like to use this for creating note-booking pages, bullet journaling, recipe cards, chore charts and household planners. So I’m going to dive in and show you all the wonderful sites where I find free printable worksheets. I hope you find this to be helpful for whatever printable resource you are looking for! If you’re looking for all free printables for the classroom or for home use, this is the right place! A huge collection all the freebies at This Reading Mama. They’re sorted by subject so you can find them easier. Every kind of printable you can Imagine! Get your Kindergarten Printables here. 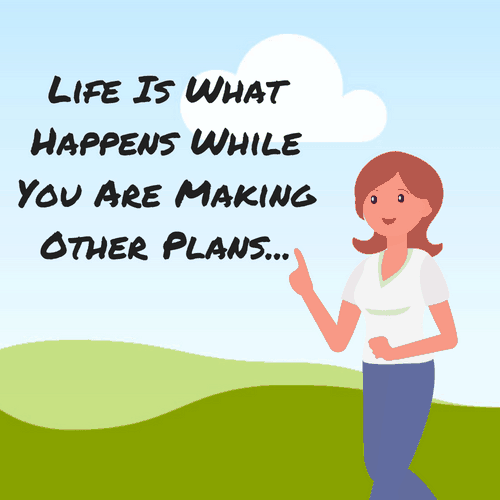 The creator of this blog loves to design printables to make your life a little easier. You’ll find coloring pages, worksheets, printable quotes and so much more here on her blog. Happy printing! Simply Kinder has a collection of over 40 Free Printables. For use at home or in the classroom. Picture-based phonemic awareness worksheets. These were created by a teacher looking for no prep worksheets and activities to foster phonemic awareness skills for her classroom. Here are all of my free printables for kids listed in one place by subject. You’ll find games, activities, and learning pages for various ages. If you are preparing for a road trip then you need some road games. Keep those hands and minds busy by grabbing a few of these printable worksheets to have on hand. This is a list of over 50 activities for ages 3 – 12. Developed by Play Therapist. 40 Free pretend play printables. pretend play is a HUGE learning opportunity for kids! 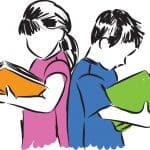 It encourages them to role-play, expand their vocabulary and communication skills, practice their social skills and think about “what they might be once they grow up”. This isn’t the typical website that you would think has free printables for kids. Well, they do and have a huge selection to choose from. You need to check them out! Finding free educational worksheets to supplement your curriculum can be really handy! I like to print them out and use them to correspond with field trips. If we are going to a particular place to learn about it, I will research for a printable worksheet to correspond. Your learning and having fun at the same time. This is some of the websites I’ve used in the past. This is a really good generic printable worksheet for field trips. Can be applied to any place or site you visit. This is a good free printable worksheet if you are going to the zoo, nature preserve or aquarium. Kids will have fun at the grocery store with these free printables. Your kids will no longer have a reason to complain about going to the grocery store now. Here are a few of the favorite blogs that I like to pull free printable worksheets from. 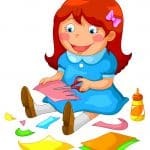 Mamas Learning corner is an excellent source for printable worksheets. I just got some math worksheets from her this past week. Only Passionate Curiosity Printable worksheets and printable packs. https://www.reallifeathome.com Website has over 40 pages of printables. Whatever topic you are looking for, you will find it here. https://www.3dinosaurs.com Another good resource for free printables that I’ve been using for several years. Yes, you can Homeschool for free. There are sites where you can download and print full curriculums. I love, love this website. 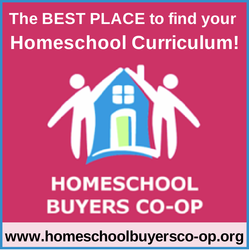 The creator has put together a full list of Homeschool curriculum, resources, and printables. She has organized it by subject and grade level. I used this 2 years ago for our science curriculum. I was able to put together a full year of 2nd-grade science curriculum for our two youngest. What a blessing that this homeschool site exists and works. Their mission is to help families homeschool who thought they couldn’t because of a lack of finances, a lack of time, or a lack of know-how. Each family and each child is different and we seek to provide the resources to enable your family to be who you were meant to be. 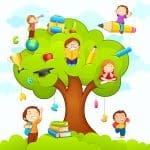 List of FREE Full Homeschooling programs online. Also offers tips and resources for busy moms. This another excellent educational resource site and have tons of options and include a lot of free printables. I’m an affiliate with them, so if you decide to even purchase from them, I will get a small commision or credit at no cost to you. 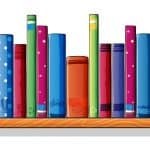 There are a lot of Free Trial Offers, Free printable worksheets, video tutorials from the publishers, and they have the best deals anywhere on a curriculum. I encourage you to check them out and spend some time looking through all the resources they have. You can click the banner below. The Ultimate List of Quality FREE Printable Homeschool Planners. Free printable homeschool planners allow you to plan your homeschool year for less and are the best free homeschool planners. 50+ FREE School Planner Printables for Teachers and Students! Ready to go for the upcoming school year! Well, I really hope you have found this to be useful. I know this just scratches the surface, but it does give you a general idea of what is available. If you found this helpful please leave a comment below. Don’t forget to subscribe to receive my latest updates, deals, and freebies. If you like this post you might find these other posts useful: Overwhelmed By Homeschooling and How To Homeschool/ Is Homeschooling A Good Idea? There are Affiliate and Referral links above to promote products that I love and recommend using. I do receive a commission on any purchases made through these links. No Cost To You. You may also read my Policy Disclosure for details.